The giveaway ends at midnight, July 10. Camera Obscura was amazing, by the way. Danced the night away to my favorite songs, and I even made eye contact with Tracyanne Campbell, heehee. They played French Navy during the encore, and it made me so so happy. Anyway, I had a good time. I never thought I'd see 'em live, so I'm a very happy girl. My first wishlist, ever! It's more time consuming than it looks, people. and I have so many TABS open! haha. 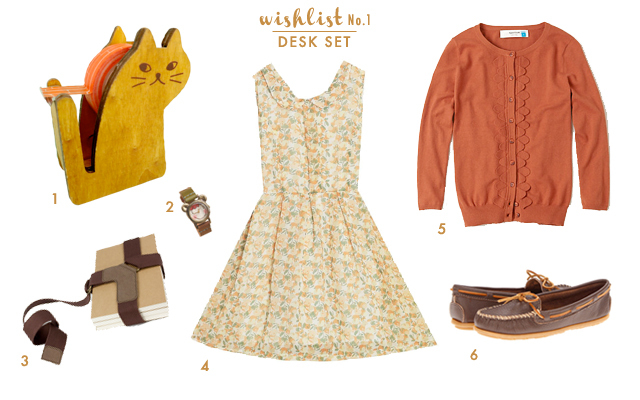 It was fun - though I'm afraid that making wishlists might lead to lots of online shopping that I really can't afford. If I can just stop eating, maybe I can afford more pretty dresses? haha. 1. this wooden kitty tape dispenser from the sewing post. so cute! 3. I need this book strap! I really do. It's too cute. 4. 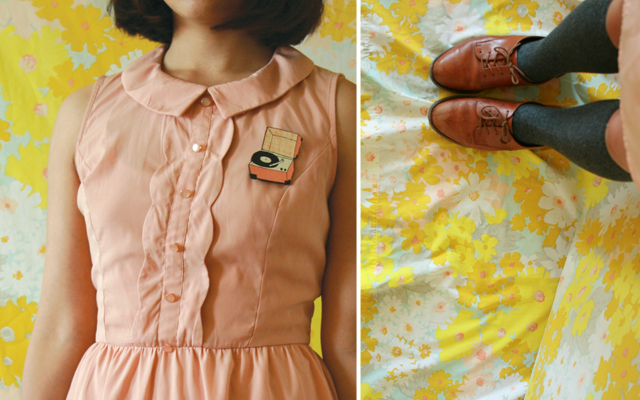 This peach print dress is so perfect. 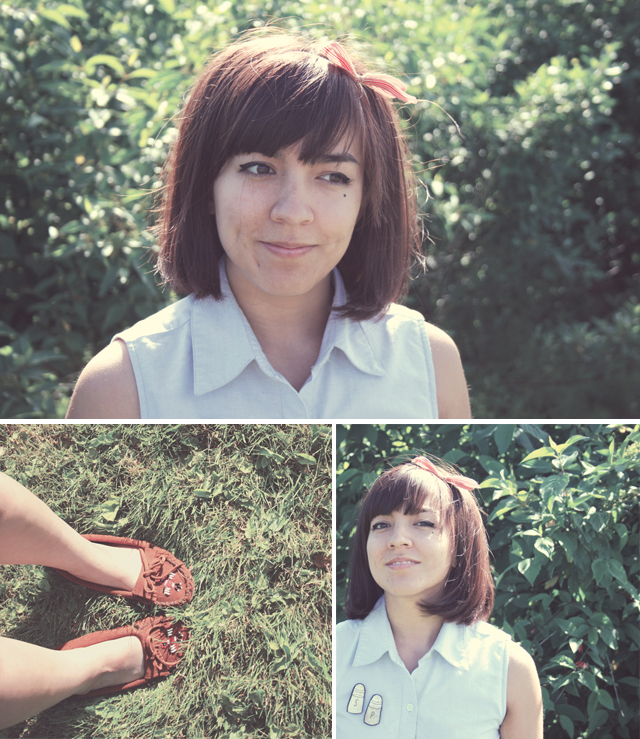 click the link to see the cute cute bows on the back, ahhh. It's so adorable, I'm dying. 5. This copper sweater is way out of my budget, but that's what wish lists are for, right? Wishing. I'm definitely going to keep an eye out for this color cardigan at thrift store. 6. I love me a cute, rugged pair of moccasins. I have a feeling I'll be purchasing these before the end of the day, haha. 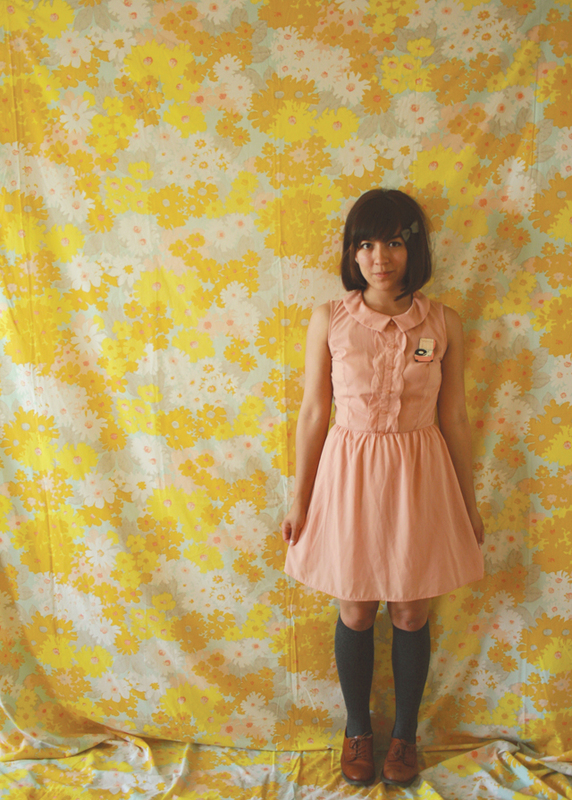 In other news: We're going to see Camera Obscura tonight! I'm so excited that my excitement has turned into anxiety, haha. But seriously, I'm so excited. I'm pretty much in love with Tracyanne Campbell, and tonight I'm going to see her with my own eyes, heehee! PS: I'm working on a brooch for my first giveaway ever! Stay tuned, ya'll. 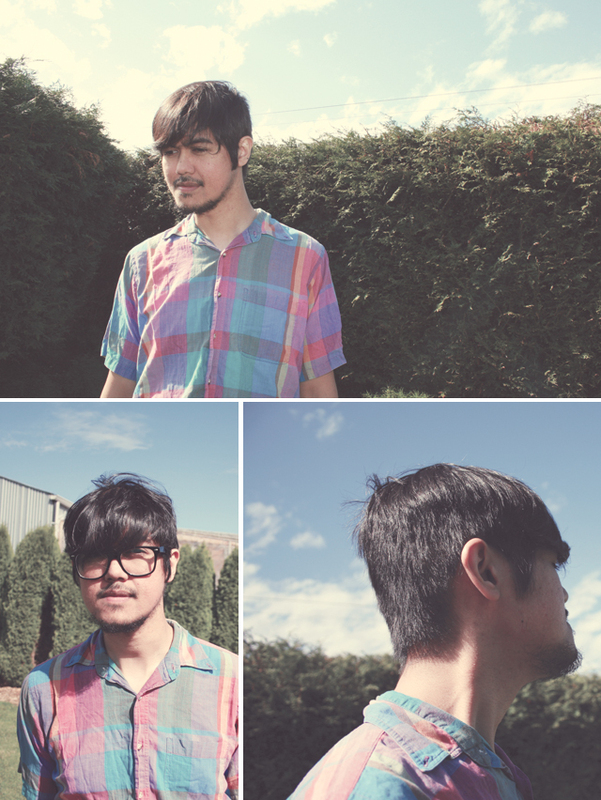 I still don't know what the heck I'm doing when I cut our hair, haha. I just sort of jump in, and hope for the best. The first few times were not so great, but I get a little better every time, thankfully. Also, guess what? I stopped using shampoo about two weeks ago, and I love it. I use baking soda to wash my hair, and apple cider vinegar to condition it. It never looks oily, and I get to feel awesome about saving money + using less chemicals on my body. Stickin' it to the man! or something. 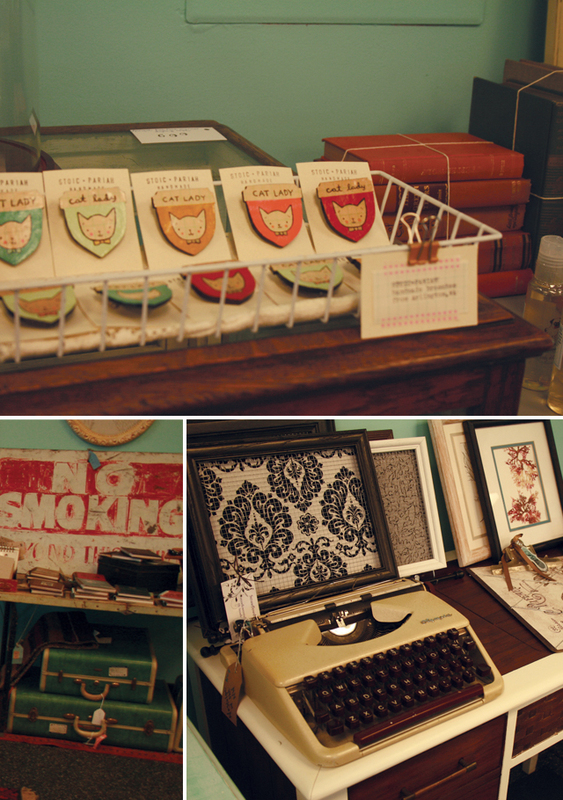 I'm selling my brooches in a real store, guys! 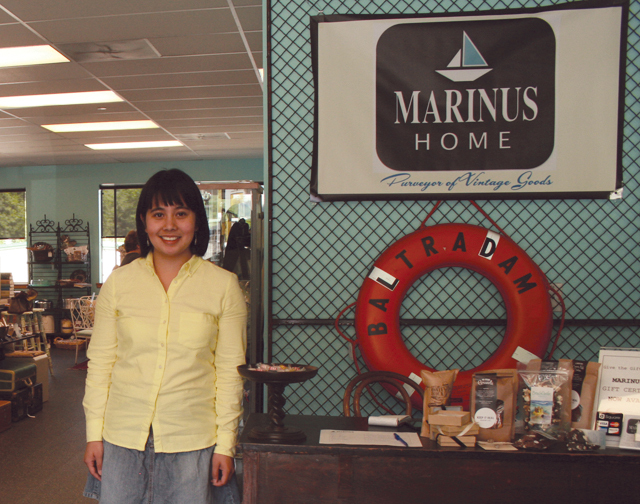 I've got some Stoic + Pariah brooches for sale at this cute little shop in Poulsbo, WA called Marinus Home. You should stop by and check it out if you're in the area - so much awesome stuff in there! They have a lot of sweet vintage stuff, and all of the handmade items they sell are from local (Washington State) artists, which I think is pretty darn cool. Franklin and I drove down yesterday to drop off a bunch of cat lady brooches and check out the shop. It was so cute! There were so many vintage typewriters, and picnic baskets, and suitcases, ah! I wanted to buy everything, haha. If you're ever in the area, make sure you check it out! <-- even if you don't live close, you should click on that link for the sole purpose of listening to the awesome French song that plays on their site, haha. 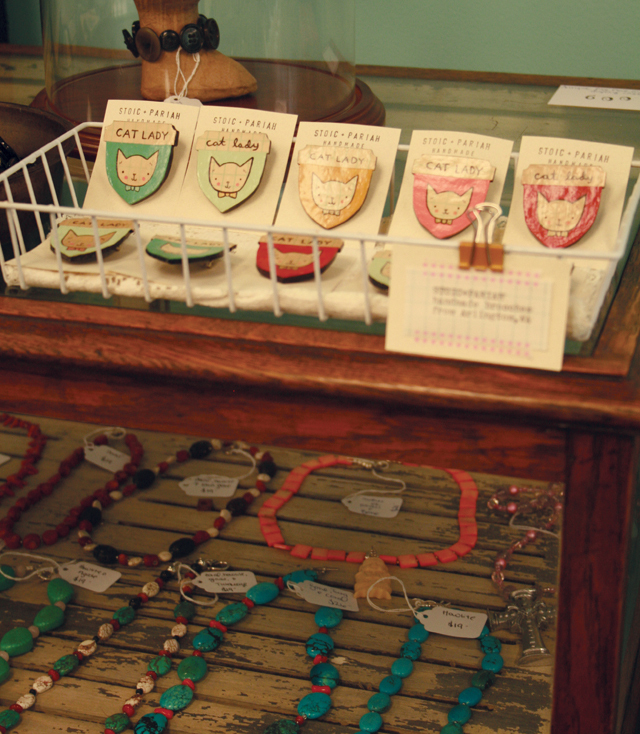 It was so neat to see my brooches sitting in a real shop! It makes me want to make a crazy amount of brooches and work the craft fair circuit. 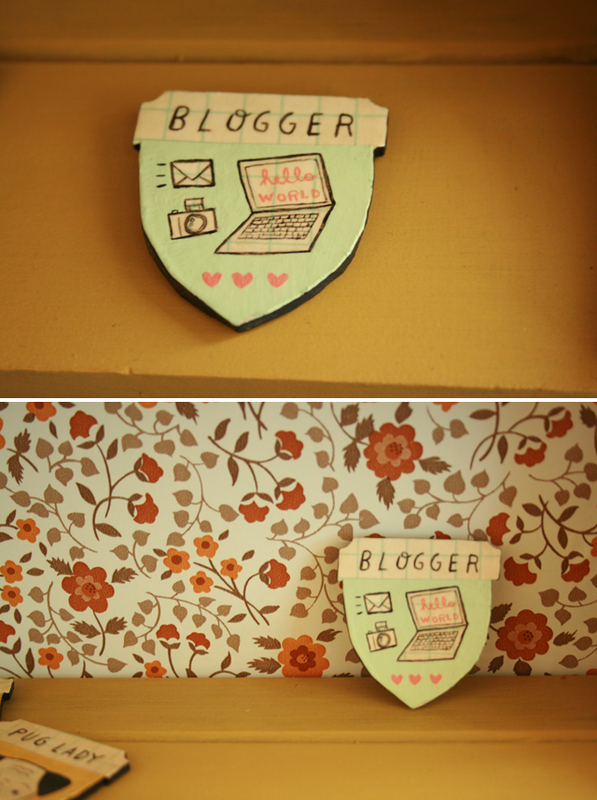 Seeing all the brooches tagged + displayed like that made me woozy with delight, haha. I want more of this feeling!!! !